And not only is she coming to Australia, but she's performing in an opera. That's right. 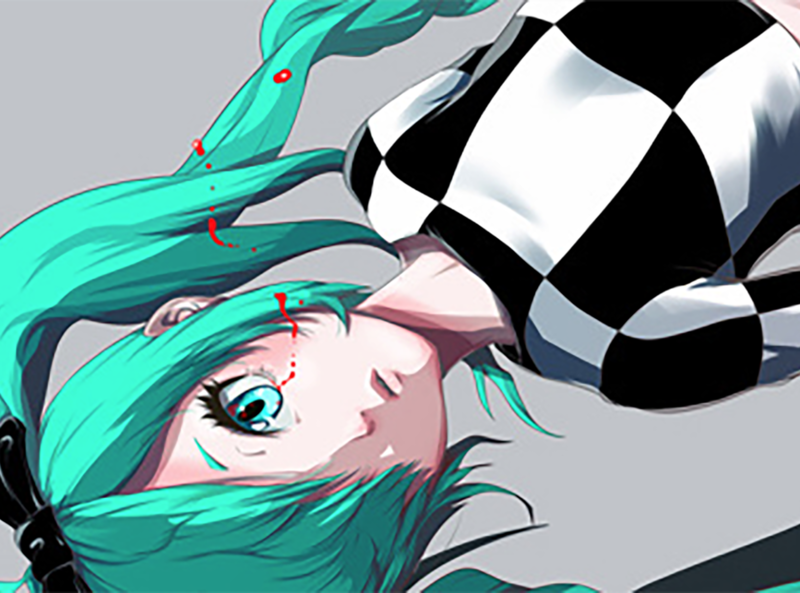 Hatsune Miku's is going high art for her debut down under. In October, Adelaide in South Australia is playing host to OzAsia; a art and culture festival that, as the name suggests, features a whole variety of art projects from across Asia. Film, theatre, dance; all the really good stuff for people that like to get a bit pretentious from time to time. Plunging into a world of self-examination, Miku wrestles with her identity as a perpetually ageless 16-year-old, questioning whether she is like other humans, and whether she will ever experience death. As someone who is right into the convergence of the digital and other performance mediums, as well as the deeper artistic potential of Miku and what she affords creators, this is something that I just have to see. For anyone interesting in seeing Hatsune Miku merged with opera, here's the details: http://www.ozasiafestival.com.au/events/the-end/. But you'll need to get in quick. I just booked my tickets, and I'd say 75% of seats have already been sold, at time of writing.